What Are The 10 Best Books About Computer History? 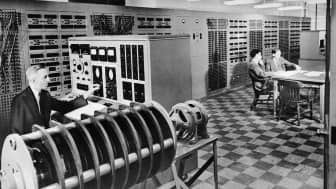 We live in a society where technology is a given, to the point where it's hard to remember the days before smartphones, Yelp, and Twitter. 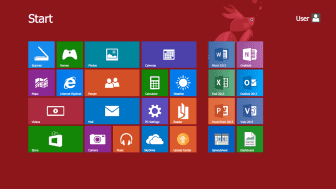 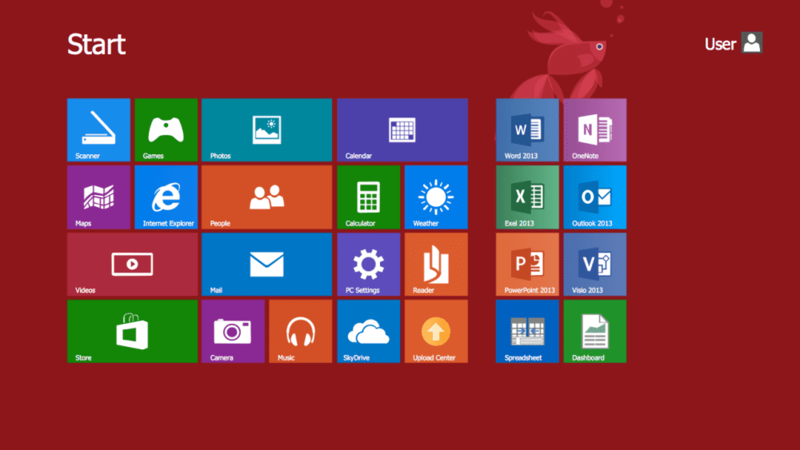 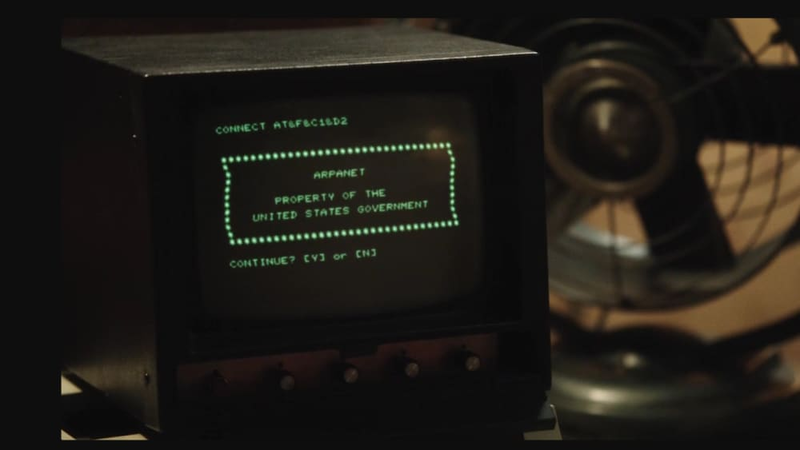 It's amazing how computers have gone from punch cards to desktops to social media. 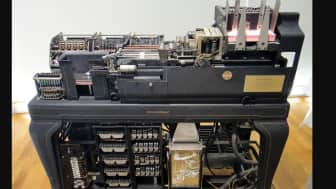 For those keen on learning more about how we got where we are today, we've compiled this list of the 10 best books about computer history. For those keen on learning more about how we got where we are today, we've compiled this list of the 10 best books about computer history. 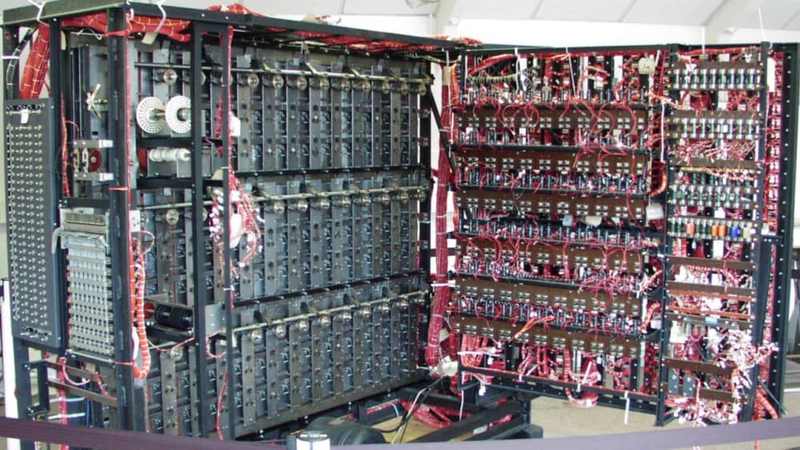 Starting us off at #1 is "Turing's Vision: The Birth of Computer Science." 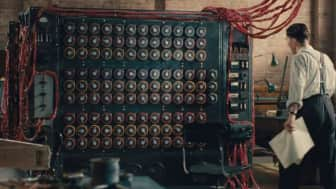 This is a great choice for those new to the subject as it explains Alan Turing's theory of computation in terms that are easy to understand. 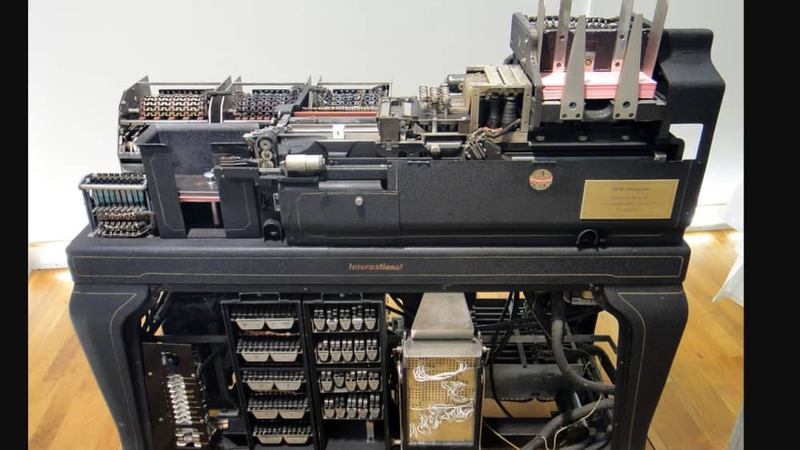 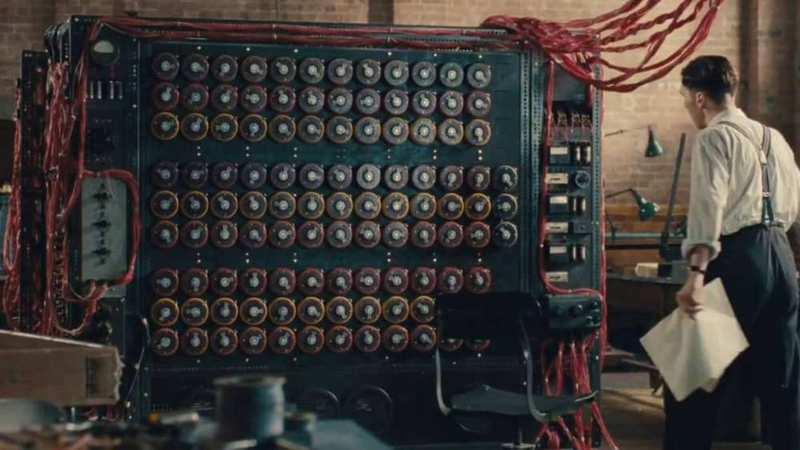 Author Chris Bernhardt examines the cultural impact of Turing's work and how his ideas led us to the connected world we have today. 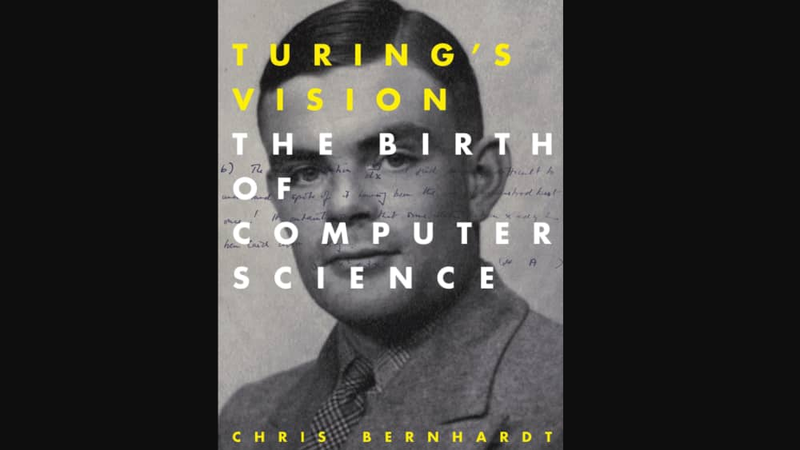 Author Chris Bernhardt examines the cultural impact of Turing's work and how his ideas led us to the connected world we have today. 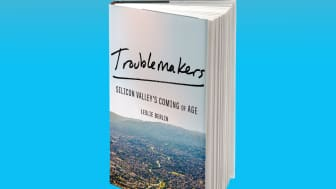 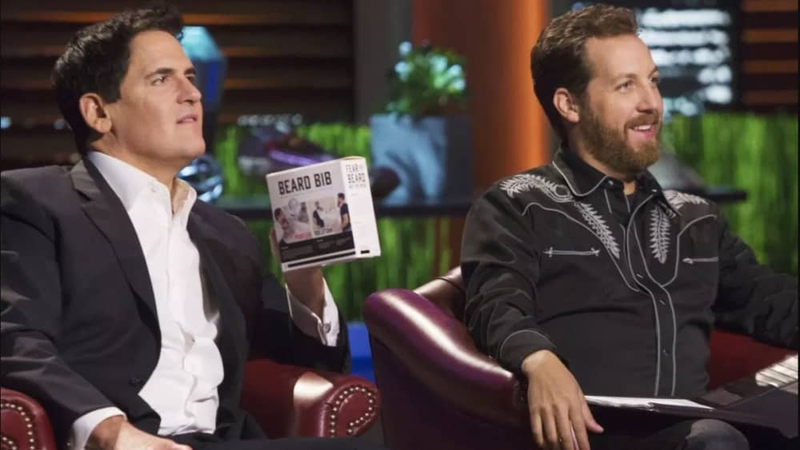 At #2 we have "Troublemakers: Silicon Valley's Coming of Age." 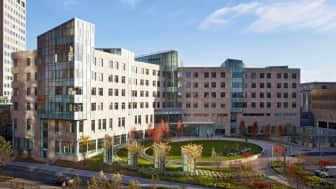 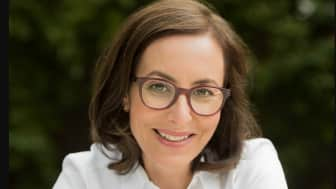 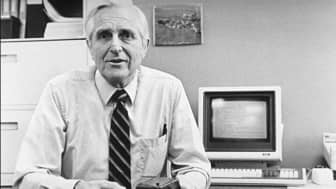 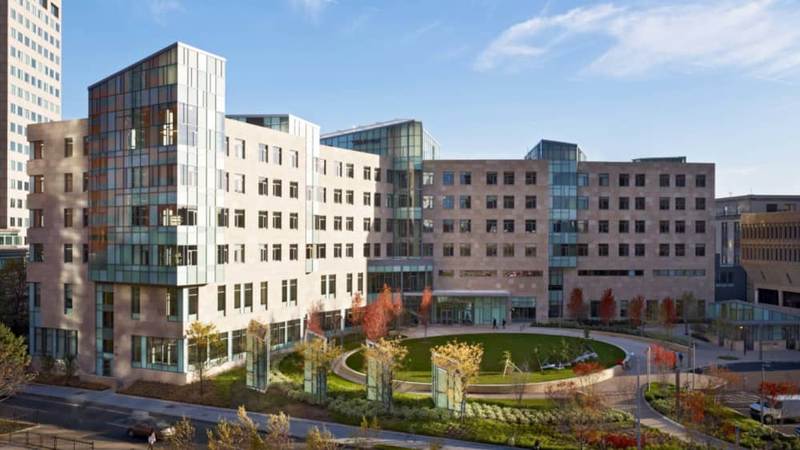 Leslie Berlin takes us through the birth of Silicon Valley in the 1970s as industry pioneers brought technology into homes and created the industries of personal computing, video games, biotechnology, semiconductors, and modern venture capital. By examining the impact of seven lesser-known innovators, the book shows how these men and women shaped the modern computing age. 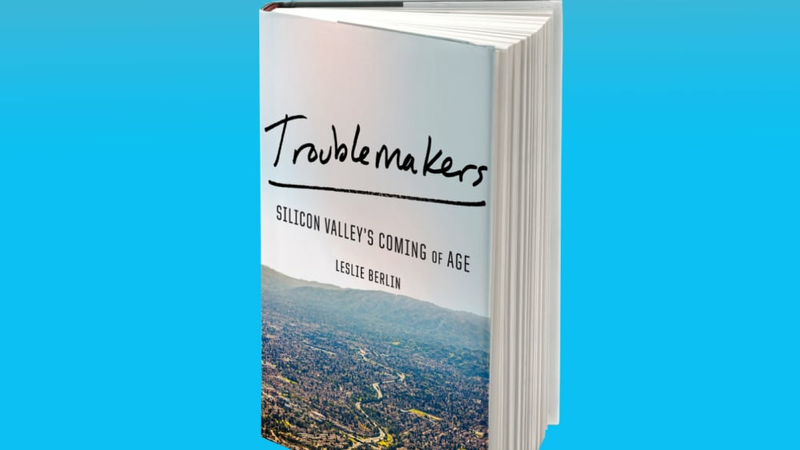 Leslie Berlin takes us through the birth of Silicon Valley in the 1970s as industry pioneers brought technology into homes and created the industries of personal computing, video games, biotechnology, semiconductors, and modern venture capital. 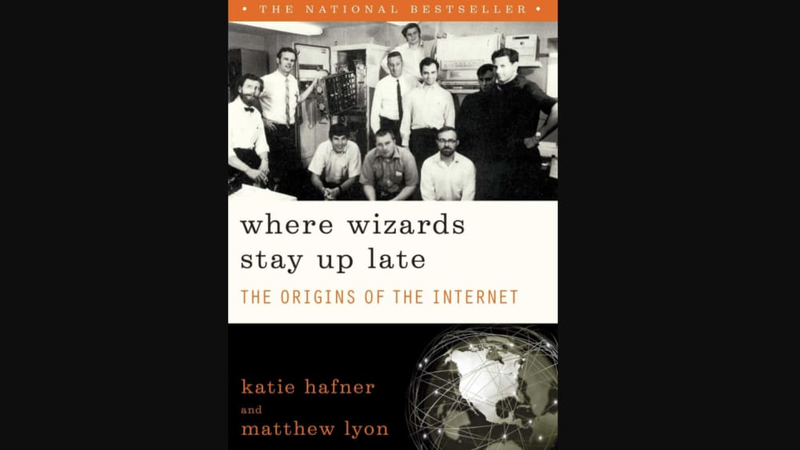 Our #3 choice is "Where Wizards Stay Up Late: The Origins Of The Internet," which goes back to the 1960s and the ARPANET program, and takes readers behind the scenes of the pivotal decisions and happy accidents that gave us the modern Internet. 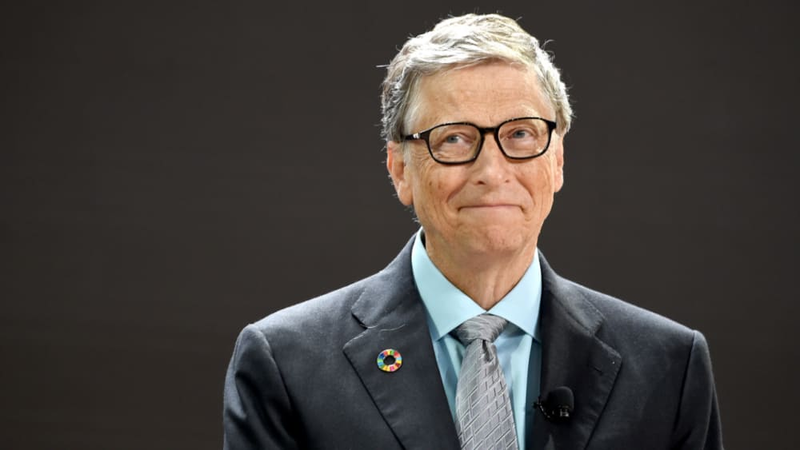 Understanding the difference between the Internet and the Web and learning about the conflict surrounding the adoption of the "@" symbol may spark a new appreciation of just how lucky we are that these scientists were around. Our #3 choice is "Where Wizards Stay Up Late: The Origins Of The Internet," which goes back to the 1960s and the ARPANET program, and takes readers behind the scenes of the pivotal decisions and happy accidents that gave us the modern Internet. 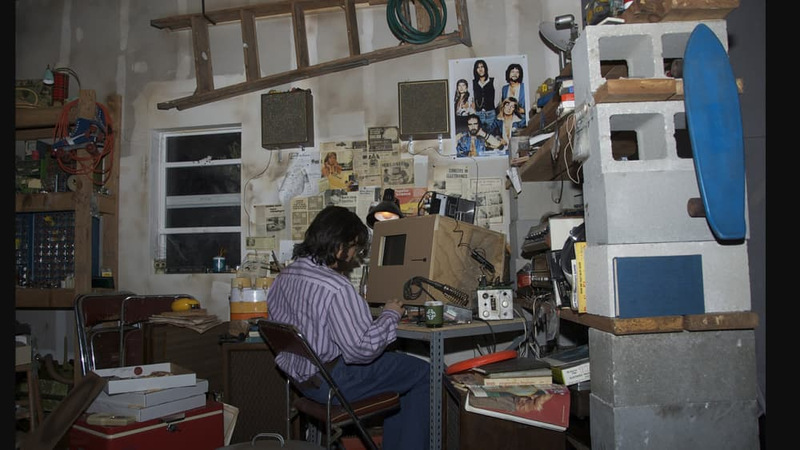 #4 on our list is "The Innovators: How a Group of Hackers, Geniuses, and Geeks Created the Digital Revolution." 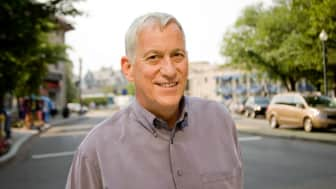 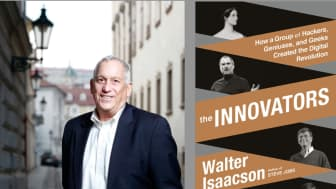 Walter Isaacson, author of popular biographies on figures like Leonardo da Vinci and Steve Jobs, traces the history of computer technology by examining the personalities and collaborations that drove new discoveries, and why some of those partnerships succeeded and some didn't. Our #5 choice is for those who really want to dive deep. The 754 pages of "The Story of the Computer: A Technical and Business History" offer a comprehensive examination of the advances in mathematics and engineering that are the building blocks of computing. 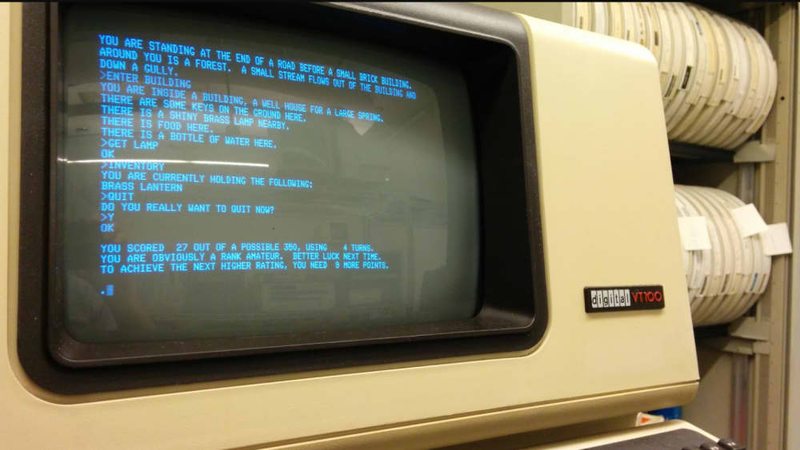 It covers early efforts in math, modern computer graphics, and everything in between. 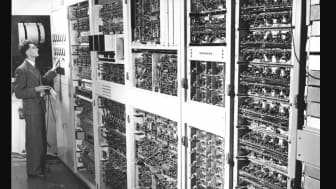 The 754 pages of "The Story of the Computer: A Technical and Business History" offer a comprehensive examination of the advances in mathematics and engineering that are the building blocks of computing. 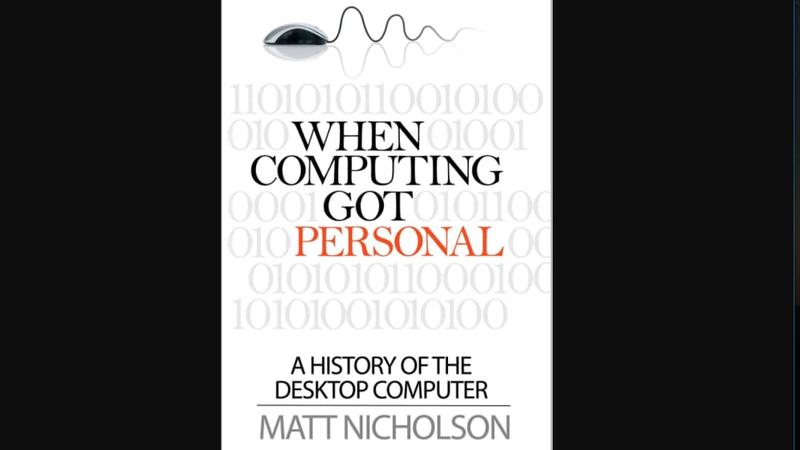 Our #6 entry is "When Computing Got Personal: A history of the desktop computer." 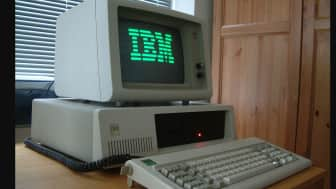 Though most readers won't remember the days before every home and office featured a personal computer, there was a time when the idea was quite revolutionary. 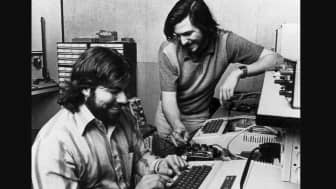 This text profiles the entrepreneurs behind the PCs which paved the way for your laptop and iPad. 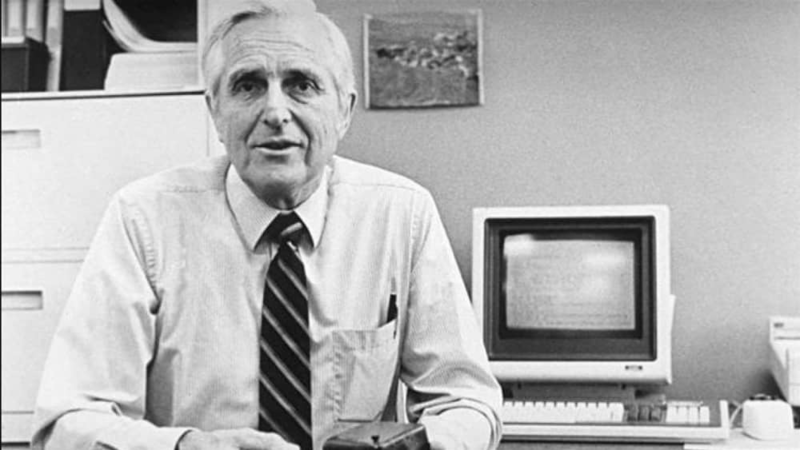 This text profiles the entrepreneurs behind the PCs which paved the way for your laptop and iPad. 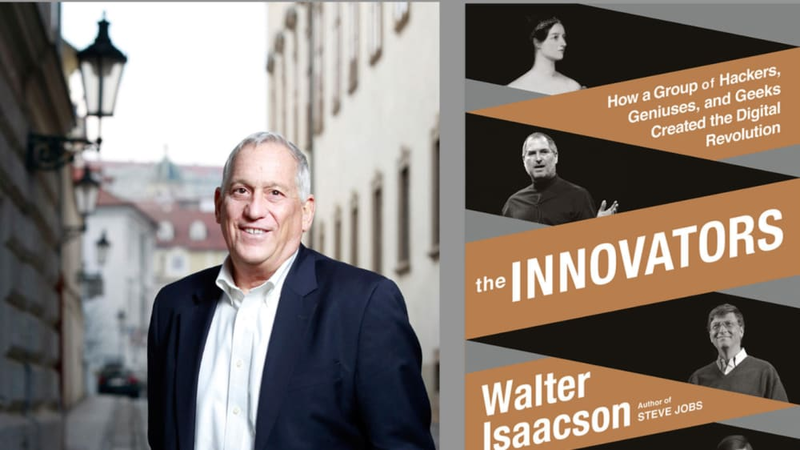 At #7, we have a book that offers historical analysis from a business perspective. 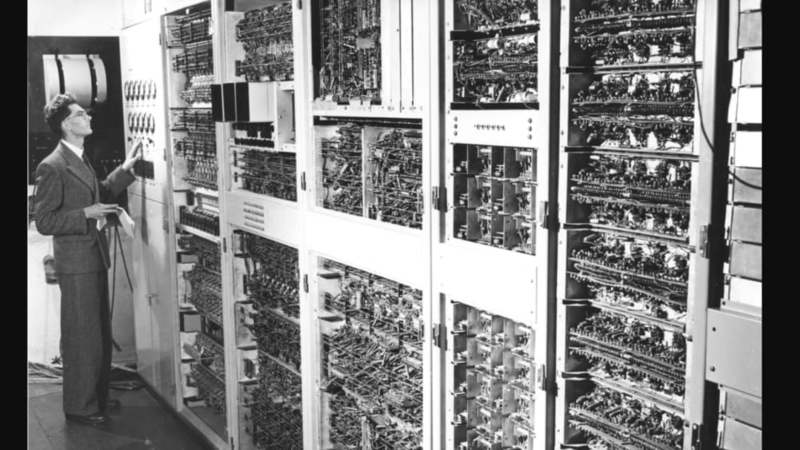 "Computer: A History Of The Information Machine," part of the Sloan Technology Series, examines how government and business intersected, going from the original tabulator at IBM to the strategy behind Microsoft Windows and the growth of the World Wide Web. 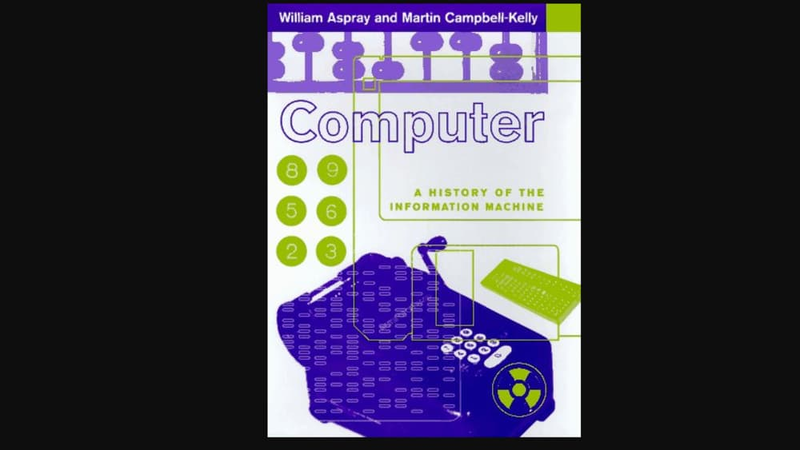 Our #8 selection is "Computers: The Life Story of a Technology." Since we take the monitors on our desks for granted, it's sometimes tough to wrap our heads around the larger idea of exactly what makes something a computer. 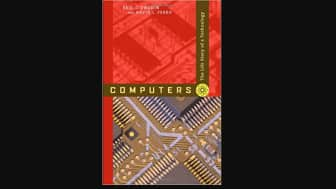 This volume provides a succinct overview of technology, moving from simple machines to the tablets and smartphones we now enjoy. 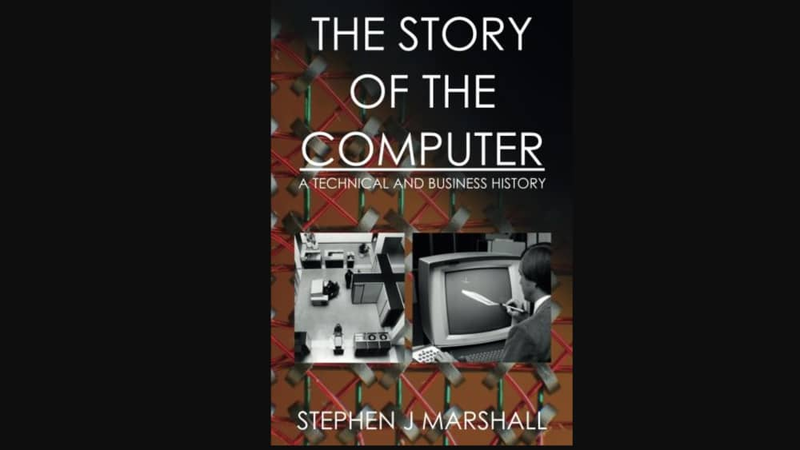 This volume provides a succinct overview of technology, moving from simple machines to the tablets and smartphones we now enjoy. 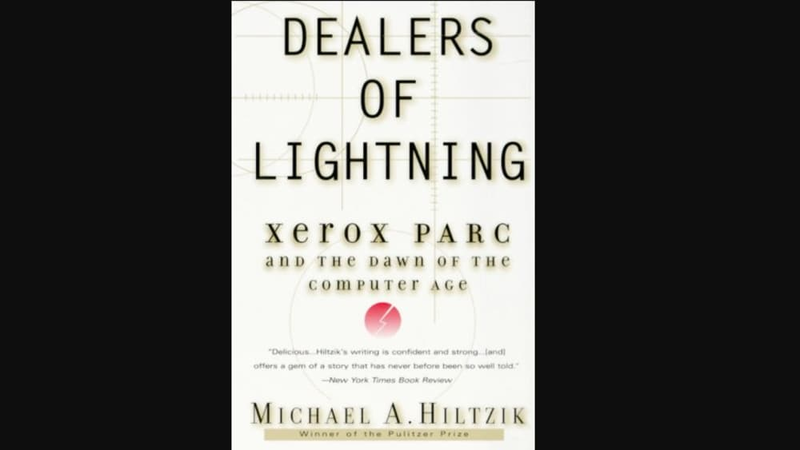 Coming in at #9 is "Dealers of Lightning: Xerox PARC and the Dawn of the Computer Age." 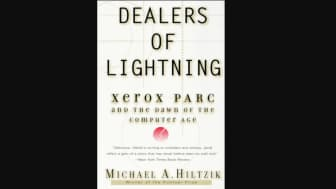 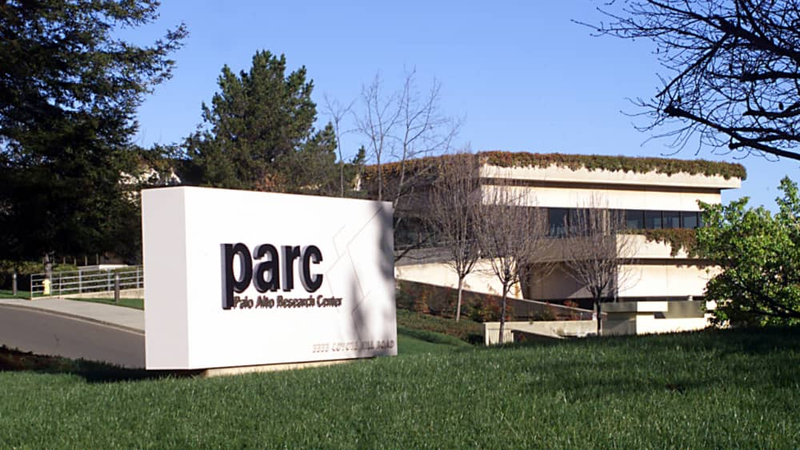 This lengthy narrative explores the efforts of the Xerox Corporation, and their group of innovators known as PARC. 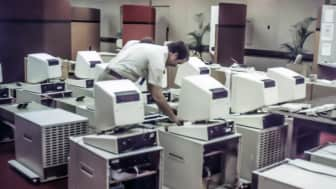 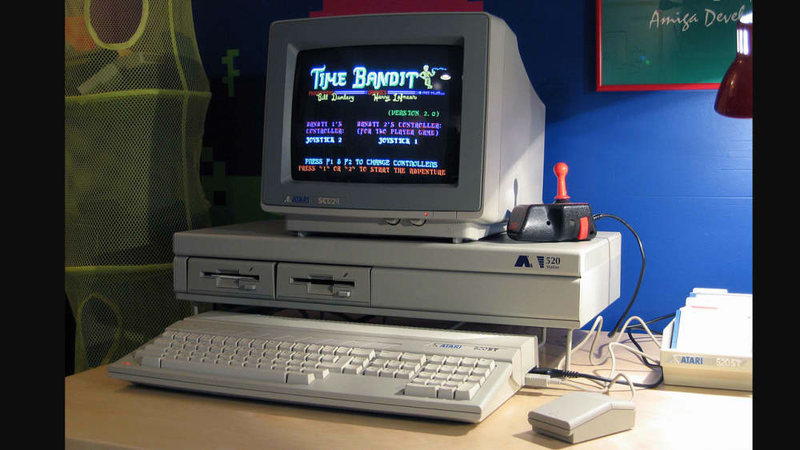 This department pioneered many of the technologies that would come to define the computer age, such as the laser printer and the graphical interface. 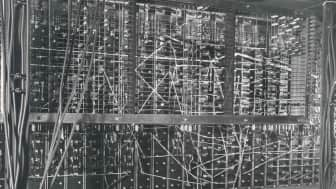 However, the company was unable to take advantage of these ideas, and ultimately lost out on history. 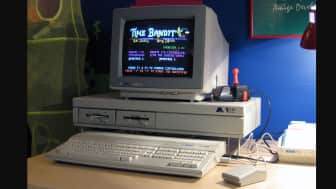 This department pioneered many of the technologies that would come to define the computer age, such as the laser printer and the graphical interface. 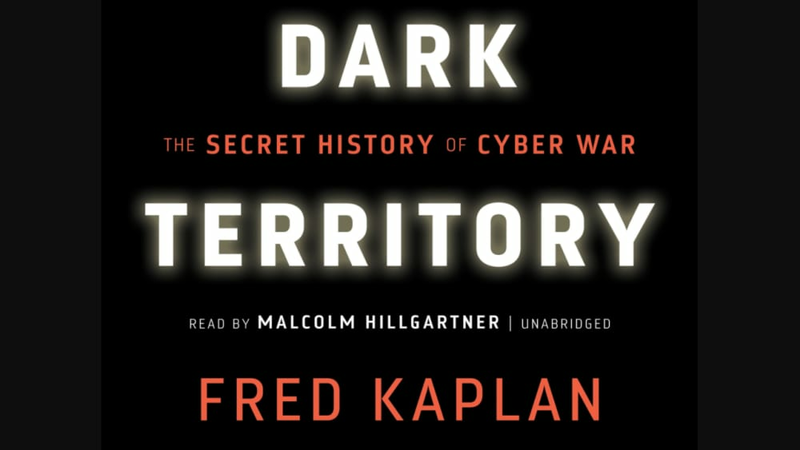 Rounding out the list at #10 is "Dark Territory: The Secret History of Cyber War." 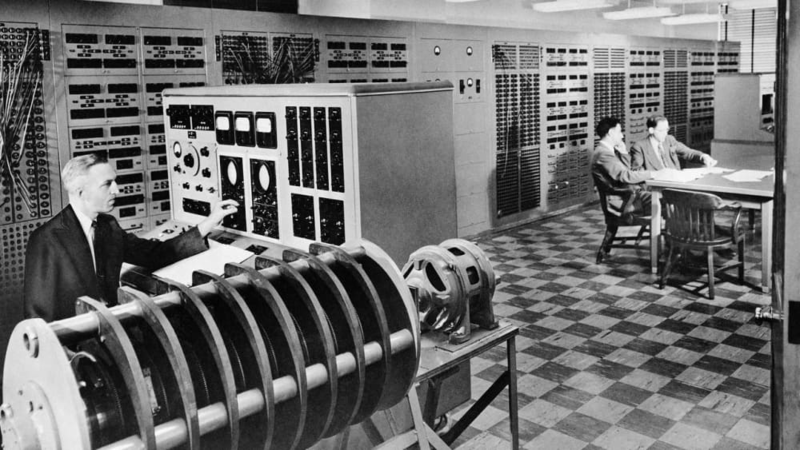 This volume explores a very specific aspect of computer history, the role of technology in war. 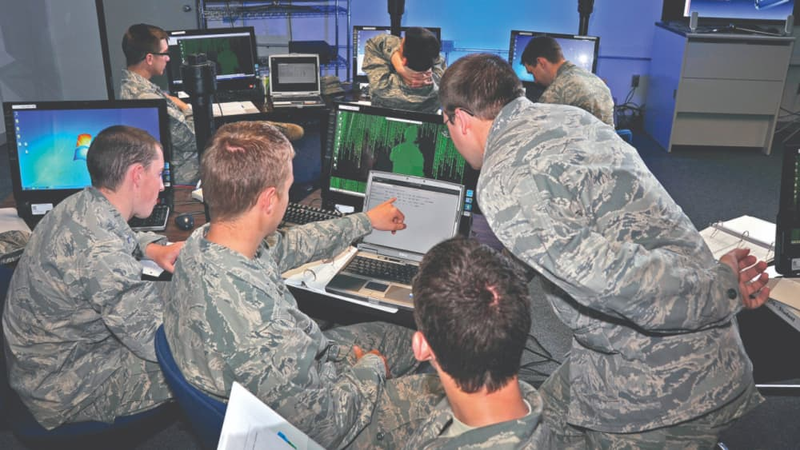 Author Fred Kaplan provides an overview of how cyber warfare has developed over the past several decades, and what role computer security may play in conflicts of the future. 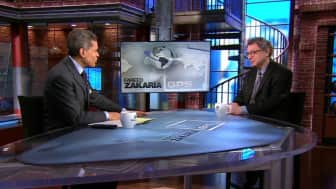 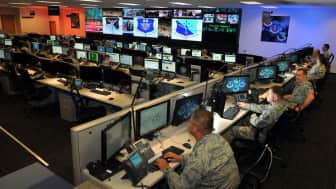 It may surprise some readers to learn how quickly information warfare became a threat, and how vulnerable we may be now. Author Fred Kaplan provides an overview of how cyber warfare has developed over the past several decades, and what role computer security may play in conflicts of the future. 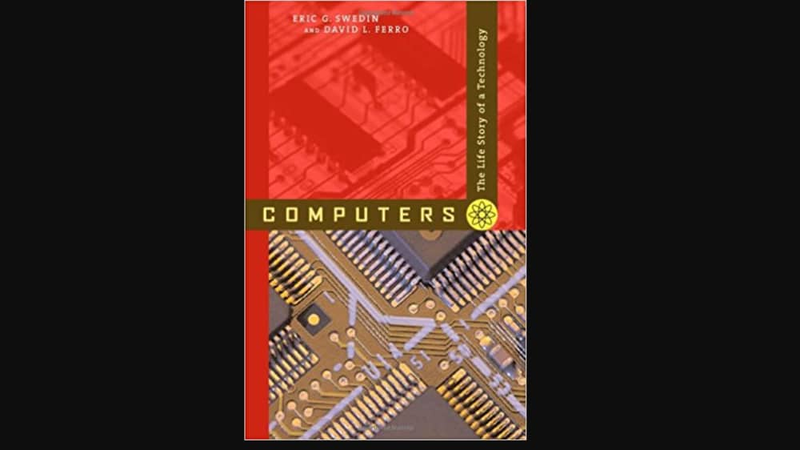 One thing these books all have in common is that they all acknowledge just how rapidly the computing industry has grown. It's important to pay tribute to the innovators who provided the foundations for our modern technology. 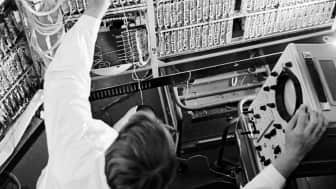 We hope you found an interesting read among these recommendations, since we could all stand to be a little more educated about the devices we use. 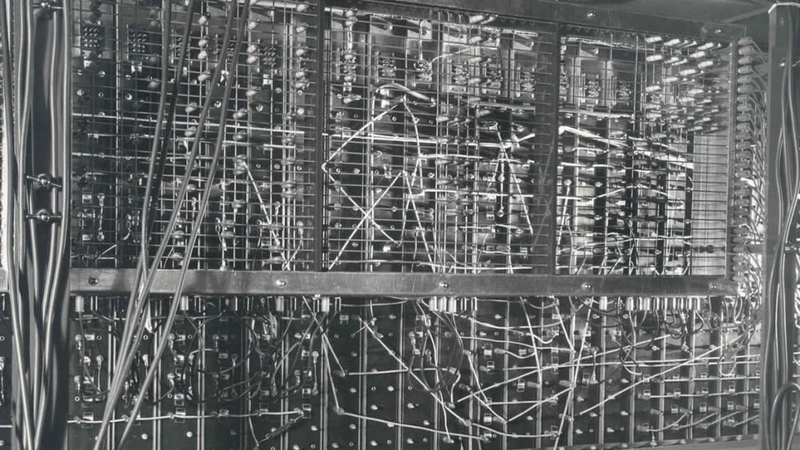 It's important to pay tribute to the innovators who provided the foundations for our modern technology.